As another year comes to a close, it’s the perfect time to reflect and look back upon some of my favorite moments from the weddings in 2018! This season was incredible and I’m so proud of the work that our team created for our clients! Really though, it’s continually humbling to be invited to photograph a wedding. It’s such an intimate and special moment in a family’s life - it’s a true honor to be the ones to document it! When I put together the “Best Of” list, I want to choose images that speak to me. The images below might not be the standard, popular poses or even the prettiest pictures, but they are the ones that truly speak to me. They are the images that tell a story and give me true emotion when I look at them. That’s what we strive for. Some of these images came out of my camera and others came from our assisting team. It’s a group effort from us all on a wedding day and I’m so lucky to work with our crew of photographers. Without further adieu, my favorite wedding moments from 2018! Enjoy! Maki + Jiten’s wedding day will forever go down as one of my all-time-favorites. I spent three days with this couple, their family and friends and I can’t begin to say enough about how incredibly nice and fun everyone was - emphasis on fun! We began the day at the crack of dawn and partied until sundown. One of my favorite moments of an Indian wedding is the Baraat, which is traditionally when the Groom travels to the wedding venue and is accompanied by his friends & family. It’s joyous, it’s festive and it’s a fantastic way to kick off such a celebration. Beyond that, Maki + Jiten’s wedding day was filled with spectacular moments and it was gorgeous. Many of their guests joined from all over the world and we are all so happy for this couple as they begin their lives together! And if you missed Part 1 of this wedding, make sure to check it out here! I’ve been looking forward to Maki + Jiten’s wedding for quite some time! It was a three-day wedding extravaganza, filled with tradition and amazing moments! We began at Maki’s family home for the Mehndi, which is an open house for guests to meet, mingle and take part in the Mehndi ceremony, otherwise known as Henna. It’s such a gorgeous art form and is said to bring good luck, good health and prosperity to the bride on her wedding day! The next evening was spent at Aria for the Sangeet. This is a night filled with celebration, music and dancing - and that’s an understatement - this night is SO fun! 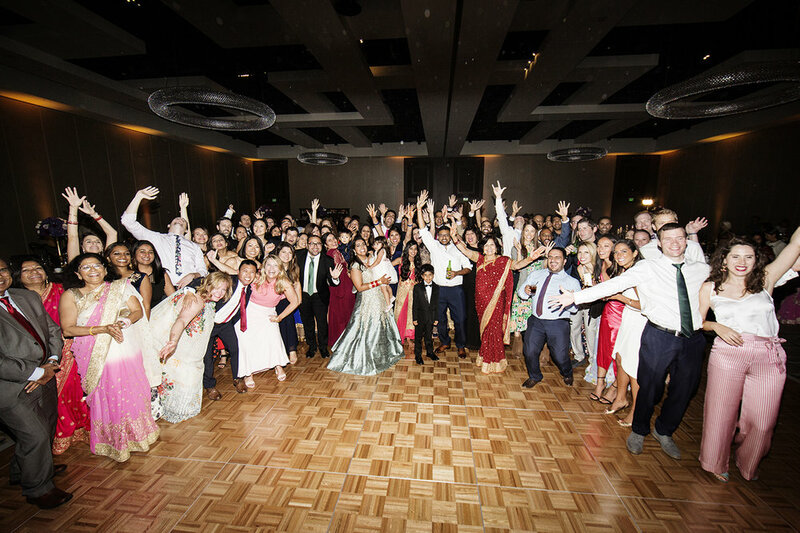 The bride, groom and all their family and friends really stepped it up with some amazing dancing! There was a very sweet moment during this night when Jiten surprised Maki with a performance to Bruno Mars’ “Marry You”. It was unforgettable and a great preface to the excitement of their wedding day, which is coming soon in Part 2 of this post! 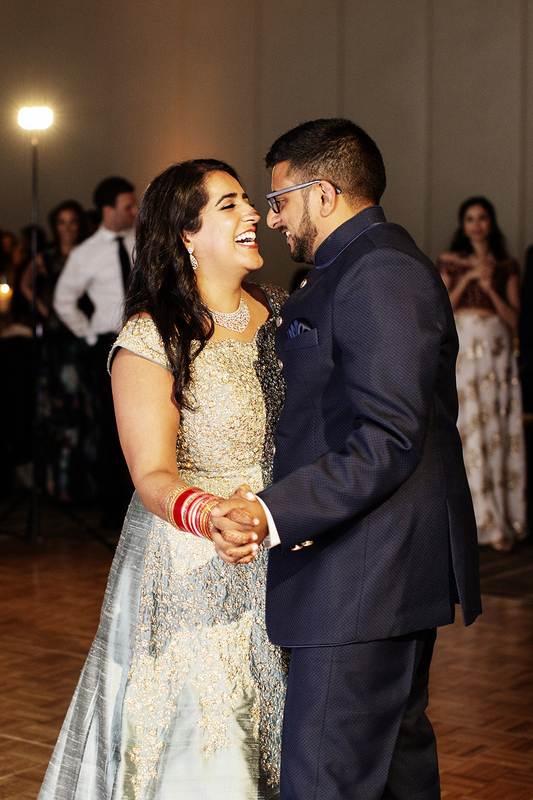 In the meantime, enjoy these moments from the Mehndi + Sangeet! Whew! I blinked and it is almost March already! We've just begun wrapping up our New Years and beginning of 2018 weddings, so there is finally a moment to breathe! I've wanted to share this for so long and I think today is the perfect day! We have a fantastic feature in The Knot MN from Samatha & Bryan's wedding at the Mayowood Stone Barn! Their wedding is one of my all-time-favorites and it was so great to see such a generous spread of images in print! If you're looking for a little real-wedding-inspiration, definitely take a peek at their blog post! It was perfection! New Years Eve is a special time for Katie and Travis. It's the time of year when these two started dating and also the date they decided to become Husband and Wife. Katie and Travis are complete romantics who are each other's perfect match in life. They equally balance one another and push each other to be better people. Their energy, smiles and laughter are contagious and you just can't helped but be excited about life when you are around these two! For their New Years Eve wedding, the couple were married in an intimate and unique wedding ceremony. The theme of their wedding revolved around dreaming - to always believe in yourself, the people around you and that truly anything is possible. Of course, Katie and Travis also have impeccable taste, so their wedding was nothing short of absolutely gorgeous. One of my favorite parts of the day was watching how happy and excited their families were. Both the bride and the groom's side had so much love and history and their stories and excitement over the marriage made the day so much more meaningful. It's been a pleasure to get to know Katie, Travis and their families. I can't wait to see where life takes these two and I am so damn happy for the new Mr. and Mrs. Block! The Machine Shop is the newest - and hottest - wedding venue in Minneapolis. We had the pleasure of photographing a gorgeous wedding a few weeks ago and though we are keeping most of the images private, we did want to share some of the stunning details! 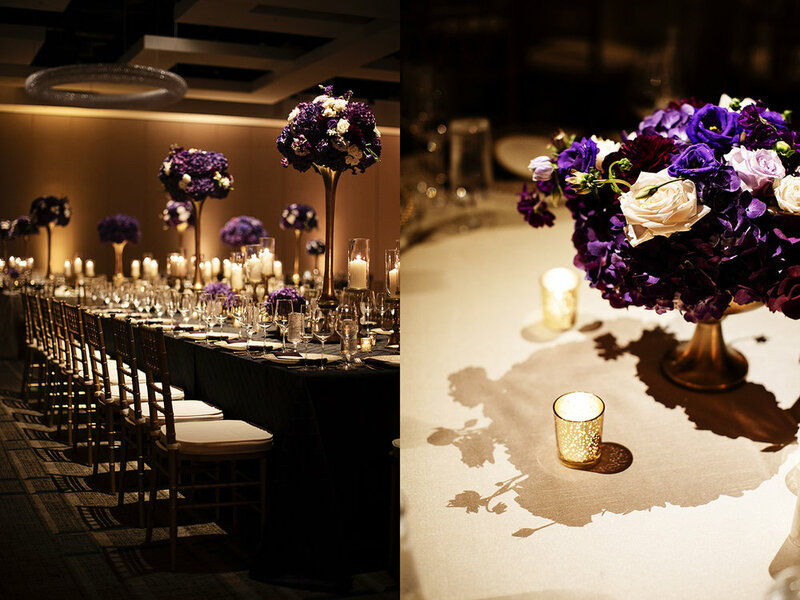 When it comes to planning a wedding, couples spend so much time and energy on designing the look of their day. They also place a lot of trust in their vendors to make their vision come to life. That is part of the reason we credit all of our vendors in each blog post - we know they have given their time and talent to create and amazing space for us to photograph and for the couples to experience the best day of their life! This wedding was nothing short of stunning. Scroll down to see the vendors who created such brilliance! Caroline and Will were married this weekend in Minneapolis! Their ceremony took place surrounding Loring Park - with their ceremony at St. Mark's Episcopal Cathedral and their reception continued at the new wedding venue, The Loring Social. Will and Caroline are such a thoughtful couple and always, always having fun. Throughout their wedding day, there was a theme that kept popping up and it was this: It's all of the small things in life that really matter. It's all of the small moments that are part of the bigger story of our lives. I love this. Will and Caroline met at a bar one random night in NYC. Will was simply had his hands full, bringing back drinks for his table, and Caroline offered to help. Call it fate, but it was a moment in life that could have seemed very small, but ended up being so much more. I've always been fascinated by how people come in and out of our lives. I feel this connection with many of my wedding clients, which makes photographing weddings that much more meaningful. Congratulations to the new Mr. and Mrs. Geiger!